A moment in time, a time of day, a city by the bay that tourists love. 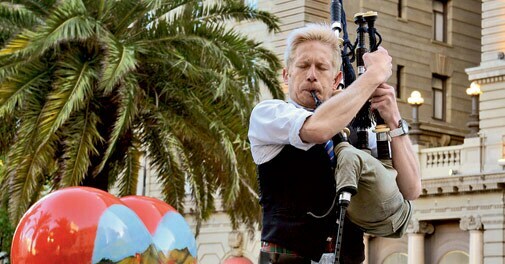 Photographer Mandar Deodhar captures the best of San Francisco. 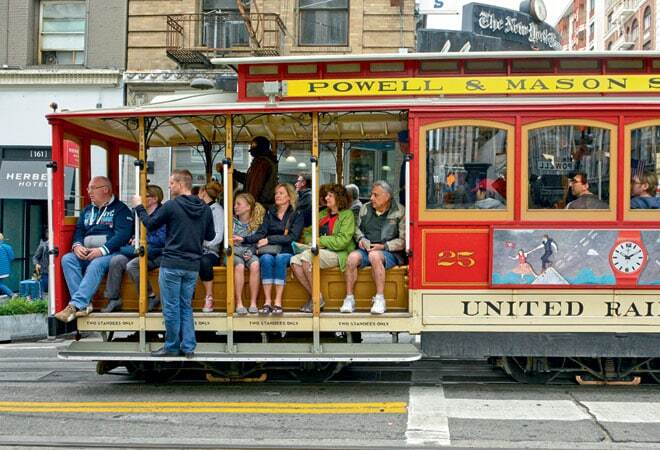 Riding the Tram: Commuters make a postcard-perfect picture as they use the iconic cable car at Union Square, San Francisco. A moment in time; a time of day; a city by the bay that tourists love. Photographer Mandar Deodhar captures the best of San Francisco. Boat's Eye View Rows of boats anchored along Pier 39, making for an aerial view that could charm any camera. 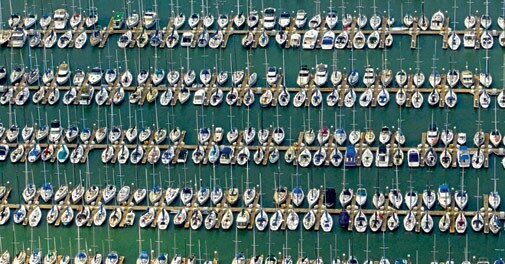 Boat's Eye View - Rows of boats anchored along Pier 39, making for an aerial view that could charm any camera. 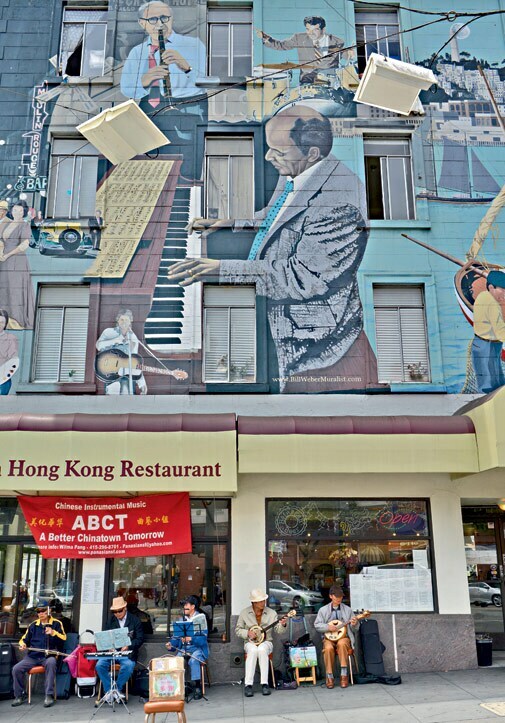 Wall Art - This mural adorning Hong Kong Restaurant at Chinatown is a throwback on the flower power days of the hip 80's.